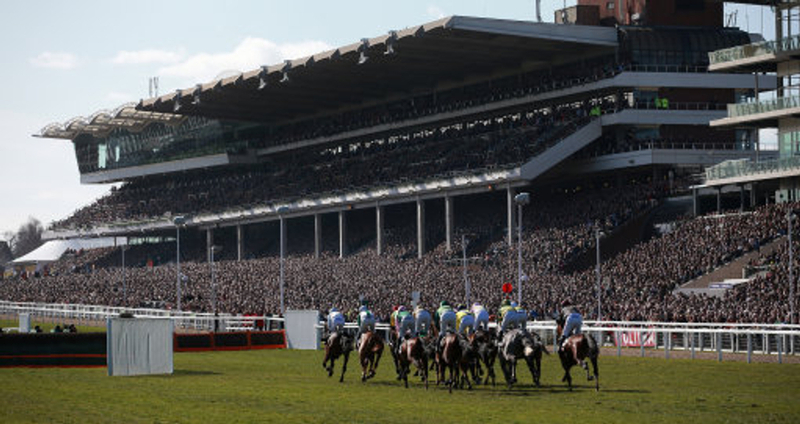 The Grade 2 International Hurdle at Cheltenham is the feature race of the weekend and for the two day meeting jumps racing HQ are staging this weekend. 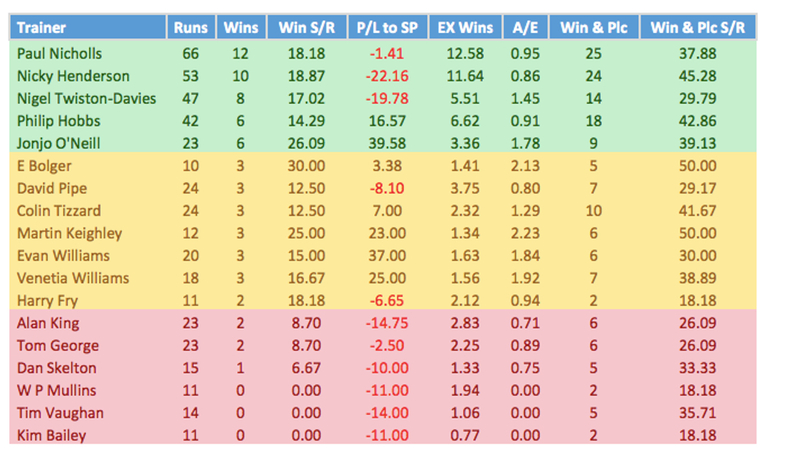 With plenty of horses that will be heading to the festival in March that will be racing this weekend and with this the trainers that are in charge of those specific horses, we thought would break it down for you in this race of what stats they have. Some trainers have been taking there horses to Cheltenham and more specifically this race for over 10 years where there are others that might be going for the first time or have been going for less than five years. Overall all trainers who have had a horse entered into this Grade 2 contest in the past will have statistics to either back them up and follow, with having a good record or trainers that have never won the race and have been entering horses year after year. From looking at this graphic there are certainly some trainers to follow and stay away from in this race from a betting perspective come Saturday. The trainer to follow in this race on Saturday from these stats has to be Nicky Henderson who could have three possible chances to win the race with We Have A Dream, Brain Power and Call Me Lord and has the joint best strike rate with 18.87 percent of his horses entered going on to win the race. The trainer that punters should stay clear from looking at these stats and who has a runner in this race is Tom George he fields Summerville Boy, who won the Supreme Novice Hurdle at the festival and is the favourite in the contest. From these stats George has had 23 horses run and just two go on to win running at a strike rate of 8.7 for runners in this race. Obviously these stats are there to advise punters, but there are plenty of other factors in order for punters to decide who they want to pick, but this does make for interesting reading.